My client is a global hospitality group which has businesses across cruises, gambling etc. Currently they are looking for business development manager to develop their gambling business. Brainstorming with the team to have new sales ideas, sales pitches and products. Interested parties, please click Apply to complete the application process. 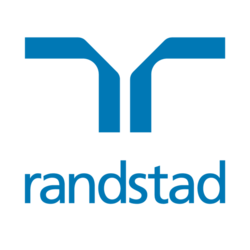 You can also reach Vivienne Leung - vivienne.leung@randstad.com.hk for confidential discussion.